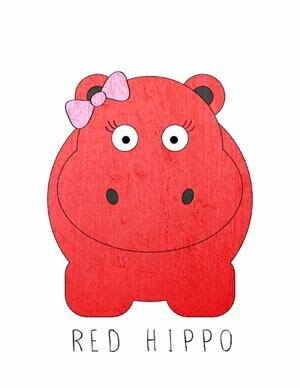 Red Hippo: world's best cookies. it's been over two years since the last time i shared my cookie recipe (i was pregnant with easton at that time). i thought now would be a great time to update my pals with my go to chocolate chip cookie recipe, since time has changed a few ingredients. the most important part of my recipe is actually the baking time. i always bake the cookies for 8-8.5 minutes and let them finish baking on the hot pan outside of the oven. Sift together dry ingredients. In a separate bowl, mix softened butter (do not use an electric mixer) with sugars. And eggs and combine. Add vanilla extract and combine. Gradually add dry ingredients to sugar mixture. Chill dough for 10 - 15 minutes. Drop generous dough "clumps" onto cookie sheet (taller clumps seem to bake down and puff up better than wide clumps), and put in the oven for 8 - 10 minutes (check at 8 minutes and bake longer if necessary). Or you can take 'em out at 8 minutes and let them finish baking on the hot cookie sheet . ***since the last time i shared this recipe i have switched to ALL butter (instead of a combination of shortening and butter) and raw sugar (instead of granulated sugar). this little mouse got to help AND eat some "choc," as he calls it.